Granite is—quite literally—as old as the earth. It is formed from liquid magma, the molten rock still found at the core of the planet, cooled slowly to form a substance approaching the hardness and durability of diamond. Granite is an igneous rock, the name reflecting its fiery beginnings. The chemical composition of granite is similar to that of lava. However, granite owes its hardness and density to the fact that it has been solidified deep within the earth, under extreme pressure. Over the eons, seismic activity has changed the crust of the planet, forcing veins of granite to the surface. Glaciers scraped off layers of dirt, sand and rock to expose granite formations. Typically revealed by outcrops, the deposits have been discovered on all the continents. These minerals occur in different proportions, giving each granite its own color, texture and structural characteristics. In addition, hornblende, magnetite, hematite, pyrite, zircon, garnet, corundum and other minerals may be present in smaller amounts, adding to the unique coloration and texture of each granite deposit. In supplying granite for all large building or complex of buildings, it is essential that the stone be consistent in color and texture. To assure this, each granite color must be quarried from the same deposit. 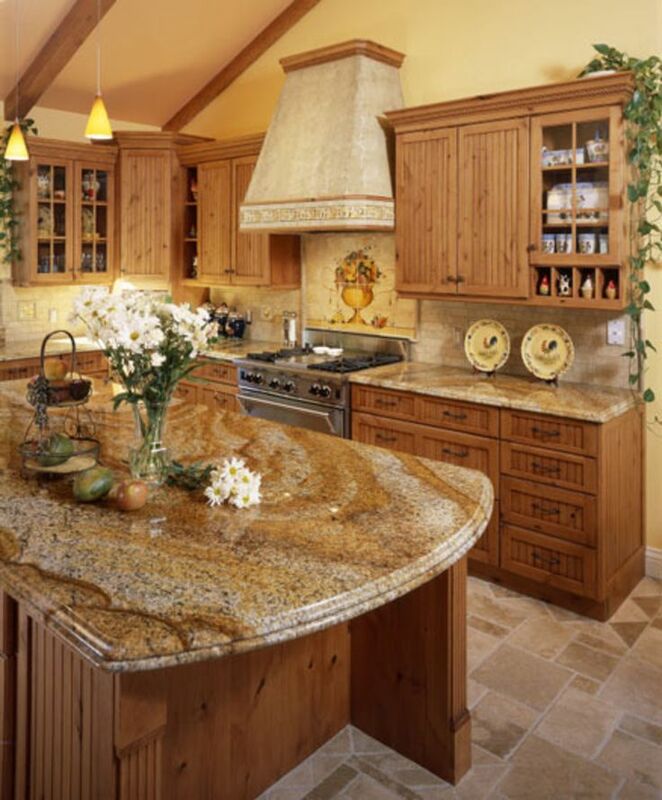 With natural material like granite, a certain amount of “movement” or grain in the stone must be expected. Many people find this flow and blending of colors to be the most compelling reason for using granite.